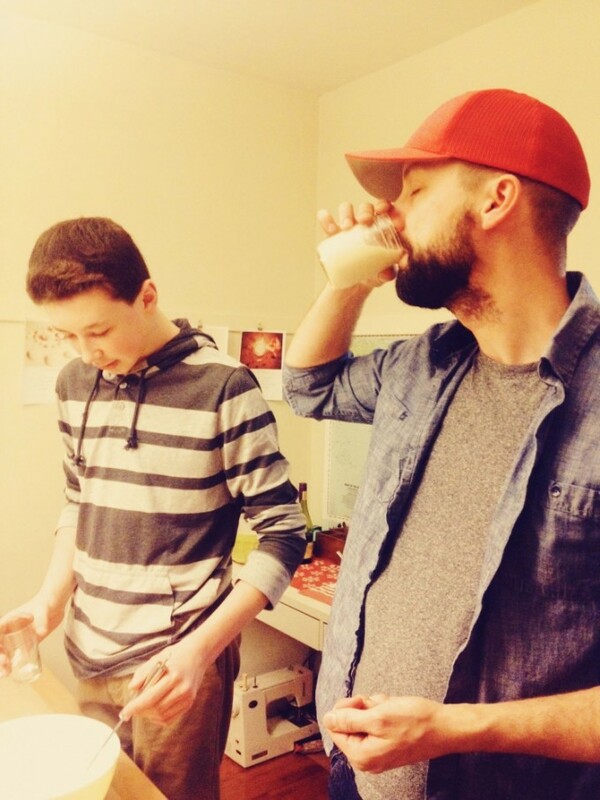 So, Brandon and I teamed up to make our first annual batch of homemade eggnog. I’ll share the recipe we ended up using, with a few upgrades and tweaks. Needless to say, based on the quote above, it had a lot of whole milk and cream. 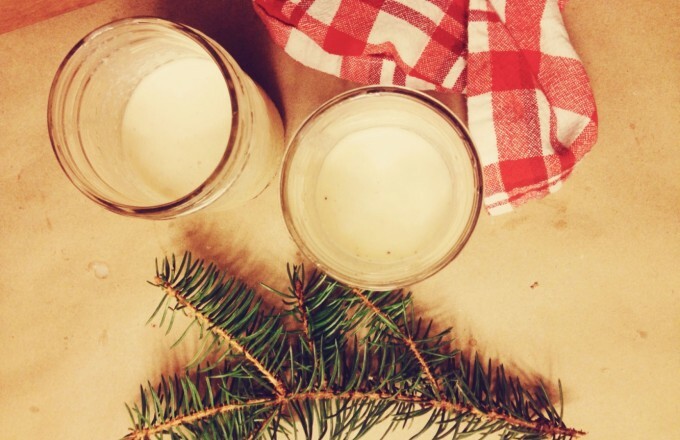 It was crazy good, even for someone who usually doesn’t like eggnog. At the bottom of the post, you’ll find a list of the handful of recipes that were contenders in case you like the ingredients or method of any one of them better! 1. In a mixing bowl combine the 6 eggs, sugar, and salt and mix well. 2. Gently heat the milk, 2 cups of the whipping cream, and nutmeg over low heat. 3. Very slowly add about 1 cup of the heated mixture into the egg mixture, in a slow, thin stream, whisking to incorporate so that the eggs don’t scramble. 4. Pour the egg mixture into the heated cream mixture. Again, whisk as you go to help prevent lumps, until the mixture thickens, which should be about 5 minutes. 5. Remove from heat. Strain through a mesh sieve into a tupperware or pyrex dish that has a lid. Cool. 6. While the mixture cools, beat the egg whites to soft peaks and also beat the whipping cream to soft peaks in a separate bowl. 7. Add the vanilla and 1/4 tsp of nutmeg and incorporate. 8. Fold in the egg whites and whipping cream. 10. Cover and chill in the fridge for a couple hours or over night. Mix again before serving. 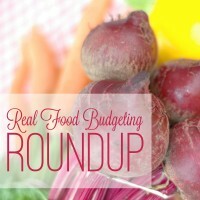 For more tips on eating well affordably, check out this post: Fitting Real Foods into the Budget – tips from myself on eating REAL food on a budget and links to some of my favourite posts on this topic. 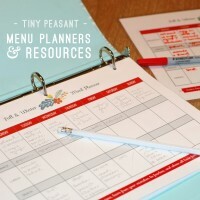 For time and sanity saving menu planning help, grab our Tiny Peasant Menu Planners & Resources!